Metro Vancouver’s transit authority is facing heavy criticism on social media for problems commuters are having with their monthly transit passes. 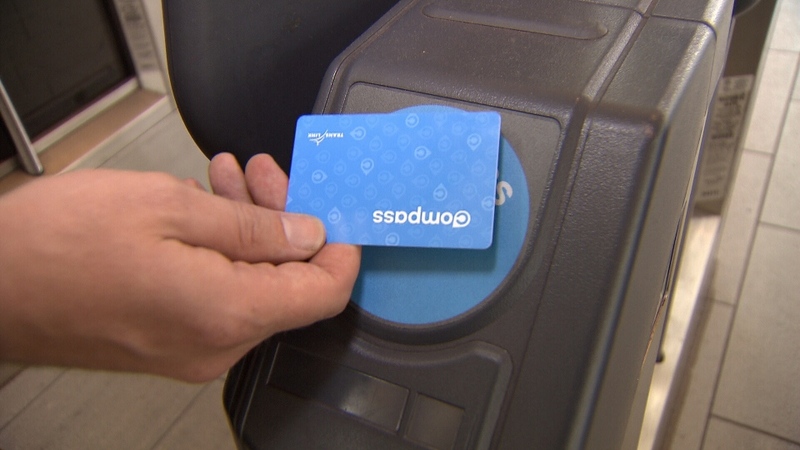 As of Jan. 1, all users of monthly passes were required to switch from paper passes to the Compass Card, but transit riders have been inundating TransLink with complaints, saying that they’re not being allowed onto trains and buses, despite having a monthly pass loaded on their card. TransLink says the problems are due to an issue with the loading time for the monthly passes. The transit authority tells CTV News it is aware of the issue and is working with its contractor to resolve it. 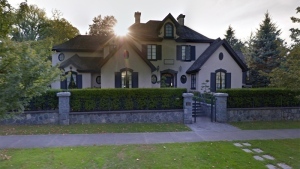 In the meantime, TransLink says it is expecting high volumes of callers over the next few days, which could mean even more frustration for commuters experience the problem. A commuter uses a Compass Card to access a SkyTrain station in this file photo.